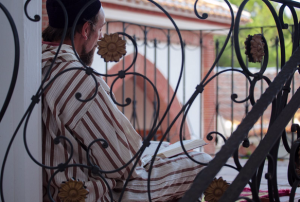 Alqueria de Rosales invites you to spend the Ramadan in a natural environment where you can relax and dedicate those important days of pray and fast to learn about the principals of the Islam. 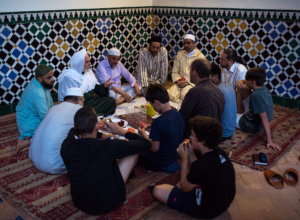 We offer you housing and meals adapted to your fasting. 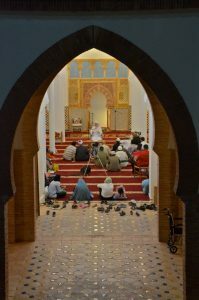 You’ll have also the possibility to pray Taraweeh in the mosque every night, together with classes of Qur’an (tajweed and tafseer) and other subjects that will enrich your soul and will make this sacred month of fasting and dedication very special. You can join the program with your family as well, we have flexibility on our program booking. You can book for any dates that are suitable for you during the Holy month of Ramadan.